Sonoma County’s bright summer days are made for exploring the beautiful Russian River by water, and from Johnson’s Beach you can venture off in one of the river’s many popular watercraft. Hop aboard a canoe, settle atop a kayak, or step into a pedal boat and spend the day paddling and floating along the gentle current. Whichever of our favorite Russian River rentals you choose for your river exploration, Johnson’s offers the perfect means to discover the river’s abundant wildlife, refreshing swimming holes, and quiet picnic spots. Johnson’s Beach offers several boat rental options for your summer fun and adventure. Traverse the Russian River like an explorer in our sturdy aluminum canoes. 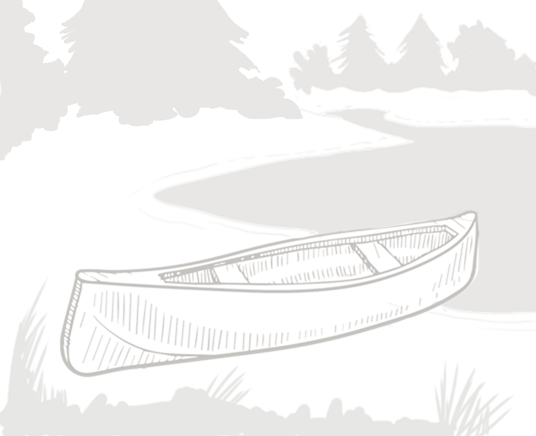 Each canoe accommodates up to 4 people, and is a classic way to paddle along the river and glide past the redwoods. Visit the boathouse on the beach to rent your boats. Rent a single kayak for a solitary trip along the peaceful waters of the Russian River or a double kayak to explore with a friend, family member or sweetheart. Our recreational river kayak rentals are “sit on top,” meaning a balanced, comfortable ride and easy use even for beginners. A traditional favorite and our most popular boat rental, Johnson’s Beach offers the only pedal boat rentals on the river. 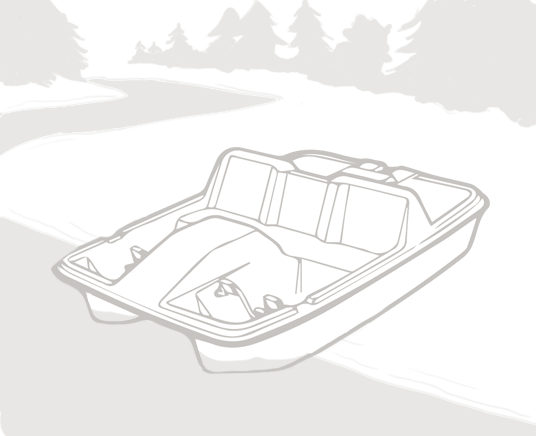 Our stable pedal boats seat up to 3 people and are known for their comfort, easy pedaling action and, most of all, fun, making them the perfect watercraft for all ages to leisurely enjoy and explore the river. 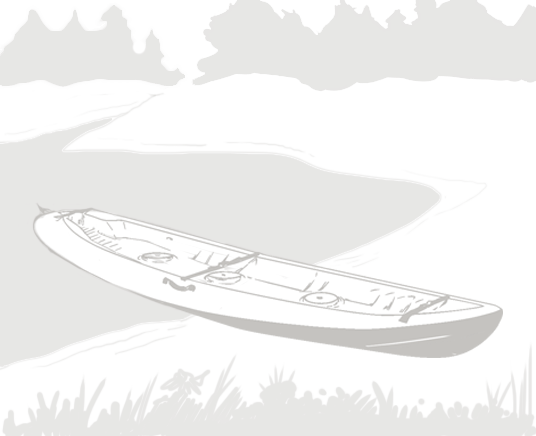 All boat rentals include paddles and/or lifejackets and are available for $50 per day, or $20 per hour. Valid driver’s license required for all boat rentals. All rentals on first come basis, no reservations accepted. All boaters must be able to swim. Lifejackets are required at all times while using boating equipment. Standing up is not permitted at any time in the watercraft. Alcoholic beverages may not be consumed while in, on or aboard watercraft. Instructions given by Johnson’s Beach staff must be followed at all times. Boaters must be at least 5 years old.